The Joker without makeup? Weird. 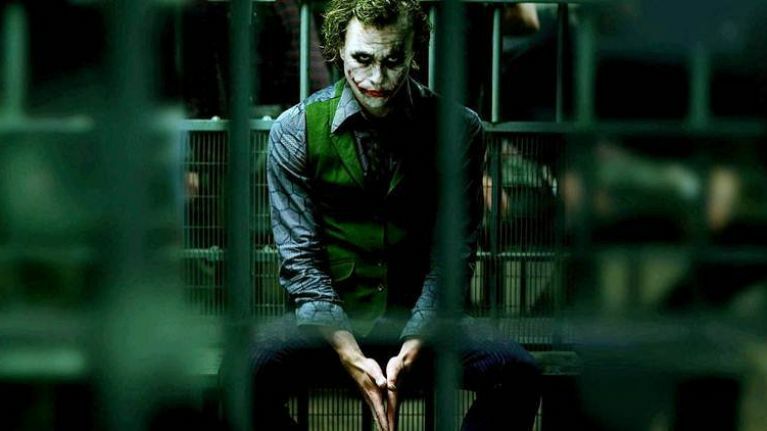 Heath Ledger changed the way we look at movie bad guys in 2008. His performance as The Joker in The Dark Knight is one of the most iconic portrayals of a villain of all time. Ledger had tragically passed away by the time the movie came out, but he was awarded an Academy Award for his performance. Since then, we've seen Jared Leto play The Joker in Suicide Squad. We won't be too harsh on Leto, but it's safe to say that it didn't really compare to the character in The Dark Knight. And now we have the next person who's going to take a crack at the iconic character. Joaquin Phoenix will play The Joker in an upcoming movie that will look into his backstory. Some people claim that there is absolutely no need to see his backstory. That the mystery and lies that surrounded his earlier life added to the character. Some argue that learning more about The Joker's origin is always going to be a good thing. Only time will tell who's right. But for now, we can have a first-look at Phoenix's Joker, and it is ... different. We're struggling to look past the fact that HE HAS NO MAKE-UP ON. We need to see some make-up. You can watch a full clip of The Joker in action over on TMZ. 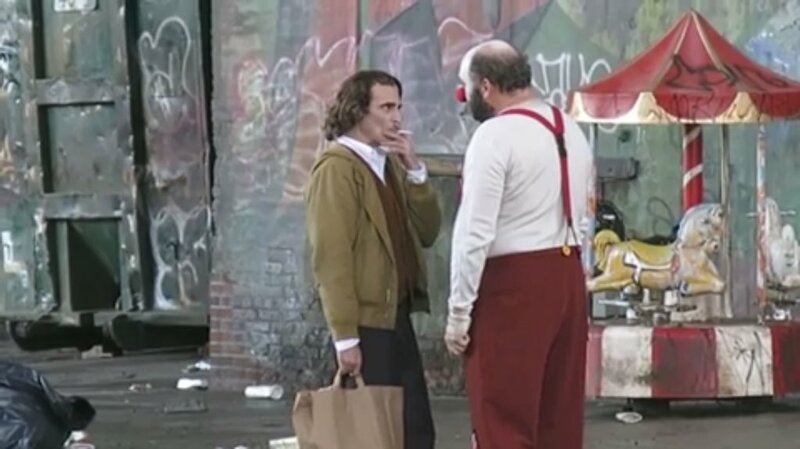 In this clip, we see him have a face-to-face interaction with a dolled-up clown. We can't tell if it's scarier or less scary that he's not wearing make-up. Leonardo DiCaprio to be lined up to play The Joker for Martin Scorsese and Warner Bros.